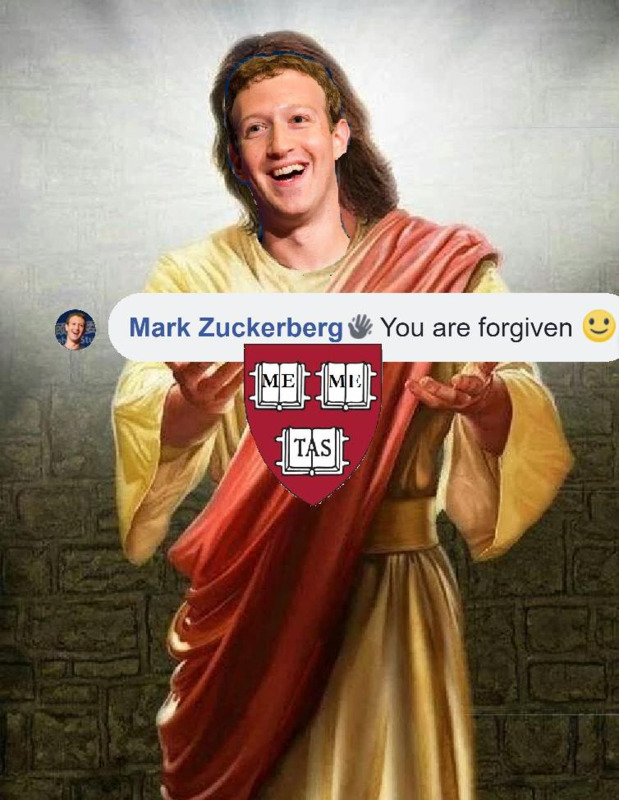 No one is certain why Zuckerberg, who launched Facebook in his Harvard dorm room and then dropped out to focus full-time on the social network, joined the meme group. Perhaps he wanted to blow off some post-midterm elections steam. Maybe it was an attempt to make up for the last time he publicly tested one of his own products (see Facebook Live debacle here). 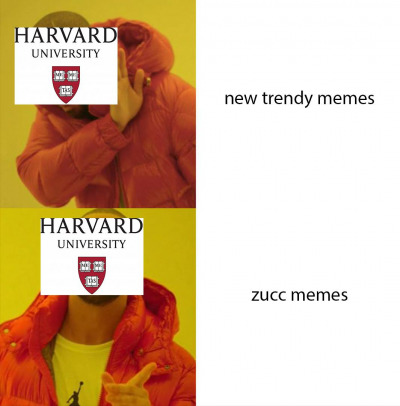 Perhaps he, like Elon Musk, just really loves memes. 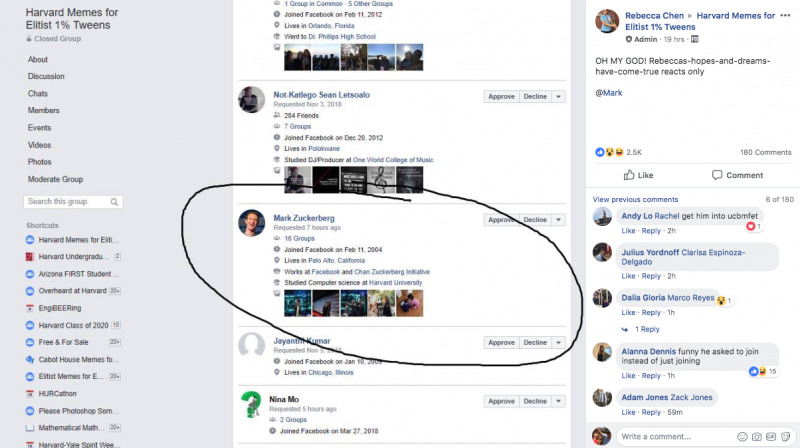 At any rate, here’s a look at how Zuckerberg’s introduction to the group has gone thus far, as captured in screenshots by Business Insider’s own Kif Leswing. 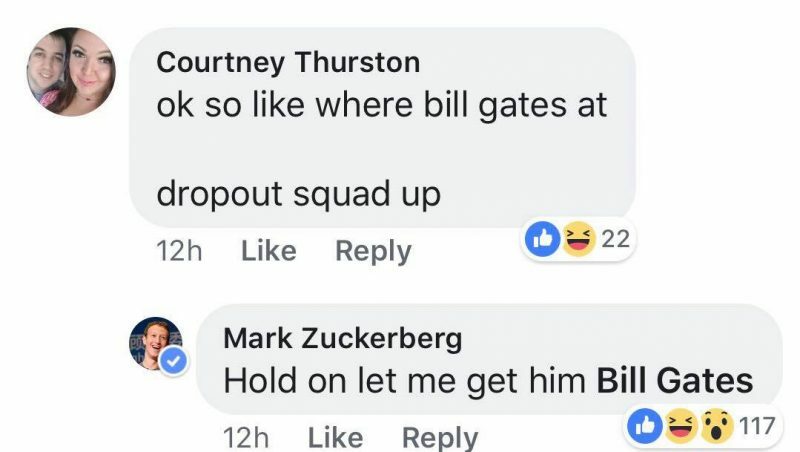 Then, when prompted to try and get Bill Gates to join the group to form a “dropout squad,” Zuckerberg accepted. 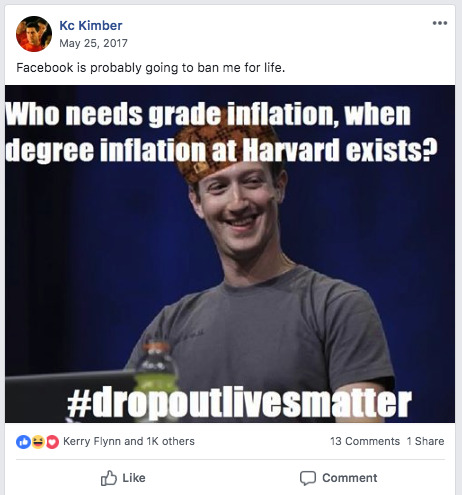 One group member posted a meme of Zuckerberg and was worried he’d be barred from Facebook altogether. Another member responded to the situation how any good member of a private-meme society would respond – with a meme. 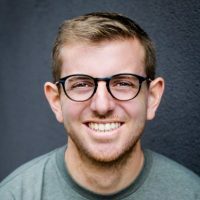 Also, it’s still to be determined whether Bill Gates will accept Zuckerberg’s invitation to the group.